If everything goes as planned as many as 2,700,000 people of Kathmandu Valley will get adequate supply of water by the end of 2017. According to Project Implementation Directorate of Kathmandu Upatyaka Khanepani Limited, the KUKL will collect altogether 270 million litres of water on a daily basis after completion of Melamchi Drinking Water Project. As much as 170 million litres of water will be collected from Melamchi with additional 100 million litres of currently available water. Though the Valley’s daily demand of water has risen up to 380 million litres per day, KUKL has planned to cover a population of 2.7 million with 270 million litres per day. “As per our criteria, we should distribute water to 2.7 million people of the Valley, so we have planned to distribute 270 million litres every day,” said spokesperson of PID, Lil Prashad Dhakal. He added, “Each household will get 100 litres per day after completion of Melamchi project.” The project was started in 2001 while the detail project report was prepared in 1999. The ambitious project’s total investment is around Rs 23.4 billion. According to PID, around 65 per cent tunnel construction work has been completed. 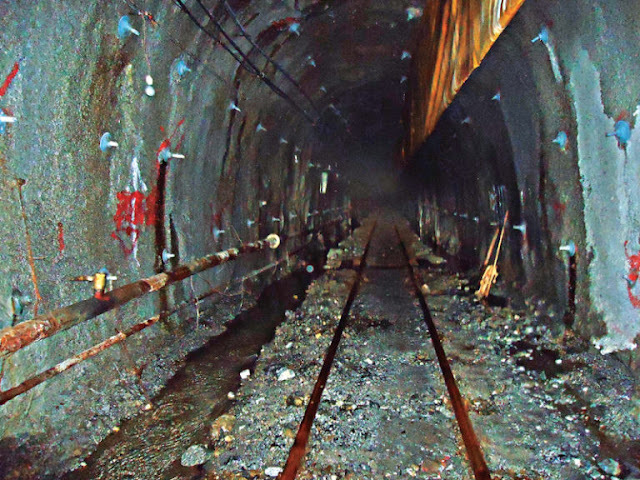 Jyoti Kumar Shrestha, deputy executive director at Melamchi Drinking Water Development Committee, informed that digging of the water supply tunnel was expedited so as to finish up to one kilometre tunnel each month. 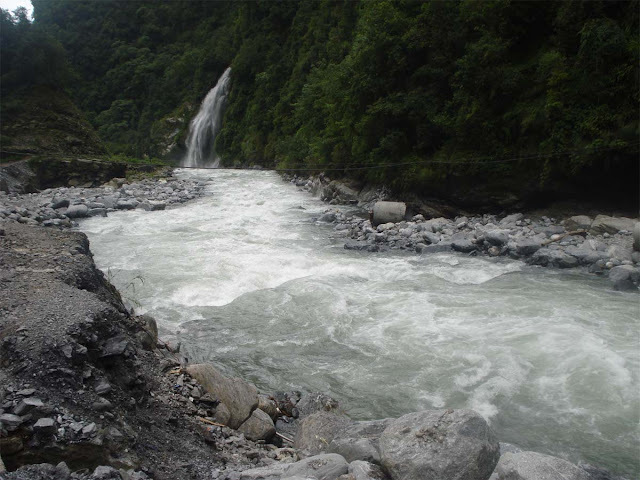 After the project’s completion, water from Yangri and Larke rivers will be added.